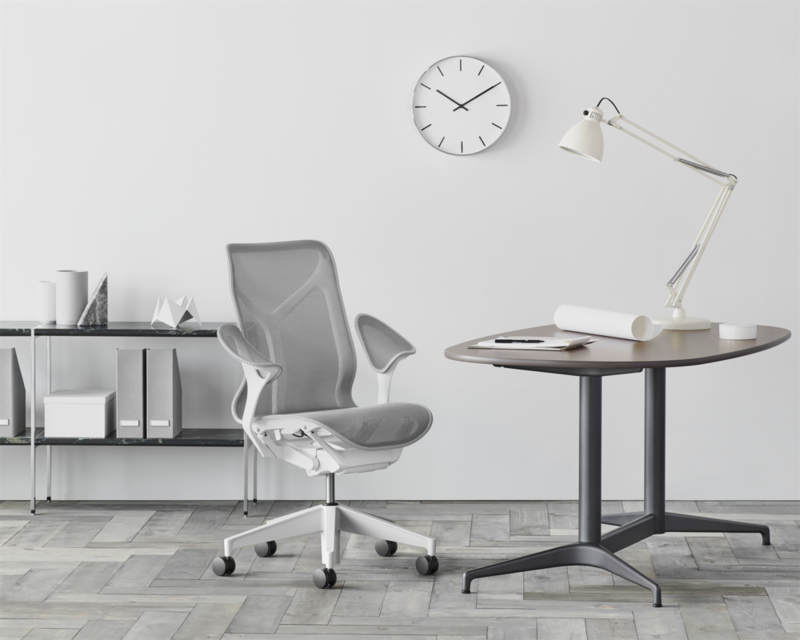 Cosm seating — New Paradigm Interiors, Inc.
Are you ready for the Newest Body balance chair around… With full back support. Folks talk about how great body balance is, but do not follow up with your back and neck support. Cosm has cured all of this. The chair is very intuitive to your every moment. You get to move the seat up and down to the right height… After that you have some great options to make this chair your ‘favorite’ by color and design!